The second half is where the real action happens as superb family emotions take center stage. Even though Sam and Chay do not have many dialogues, the manner in which they carry the pain is showcased in a superb manner. 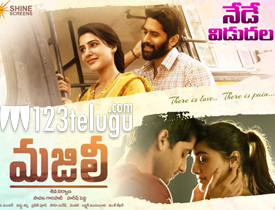 Suhas, the new actor who played Chay’s friend is impressive.